A long tradition signifies commitment. 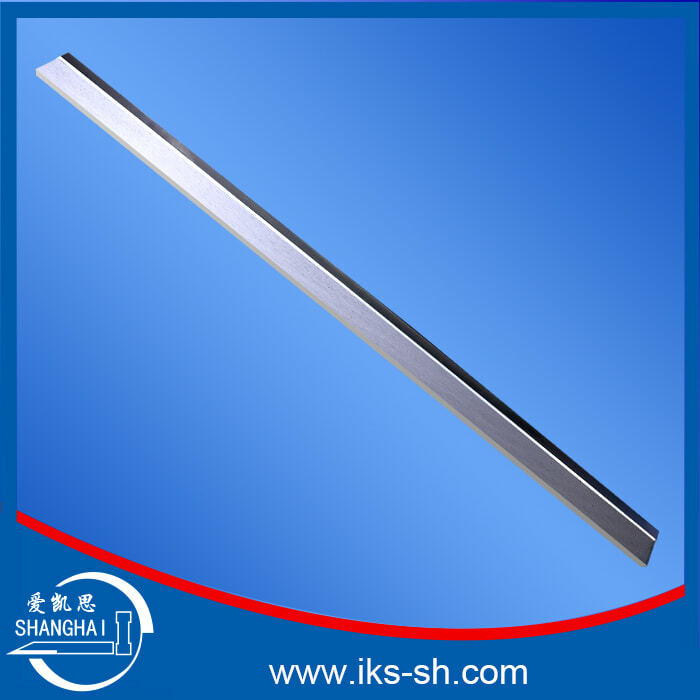 The history of IKS SHANGHAI can be traced back to 1956, the company predecessor Shanghai Mechanical Blade Factory was founded. 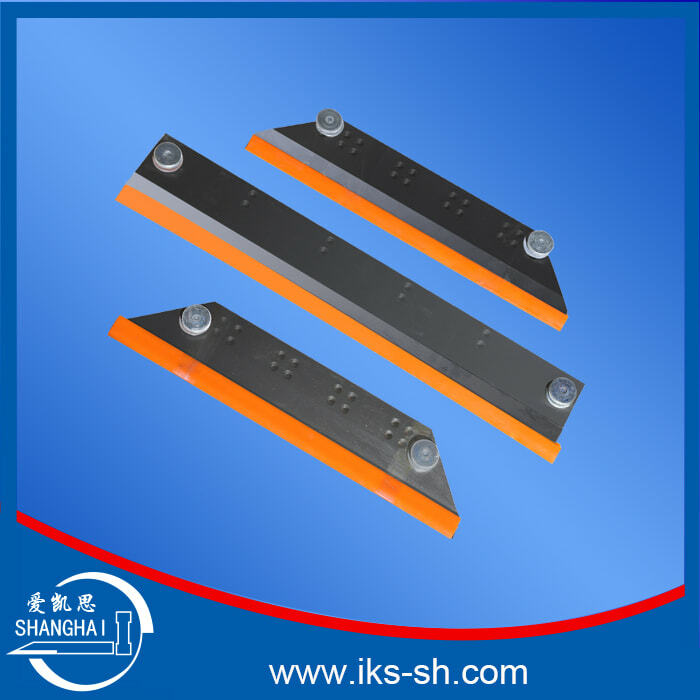 In 1995, the international famous multinational company --IKS Klingelnberg Group of companies joint venture the Shanghai IKS Mechanical Blade Cot./Ltd. In 2015, Shanghai IKS was established as a private owned enterprise. 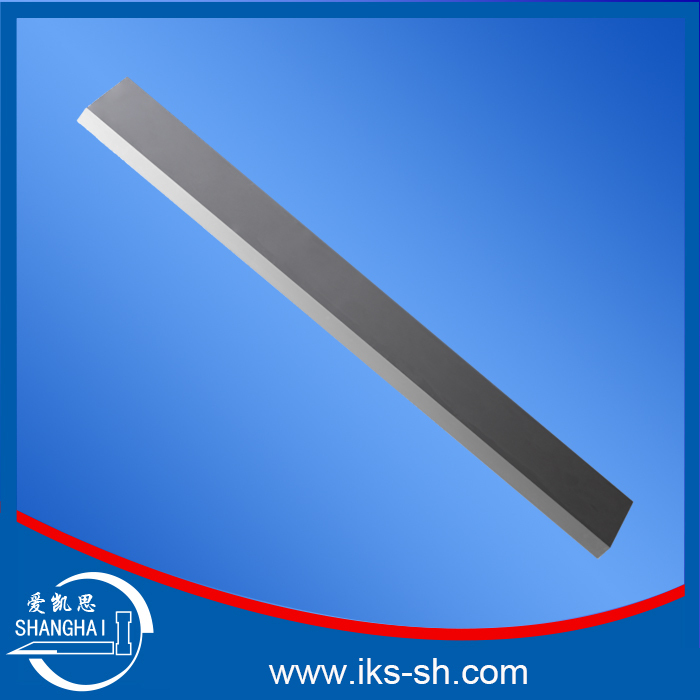 Shanghai IKS Mechanilcal Blade Cot., LTD. is located in 7477 Songze Avenue, Qingpu industrial Zone. Covers an area of 30896 m2, with a total construction area of 13852.6 m2 (production workshop area of 11340 m2), The factory has 164 sets of production equipment. 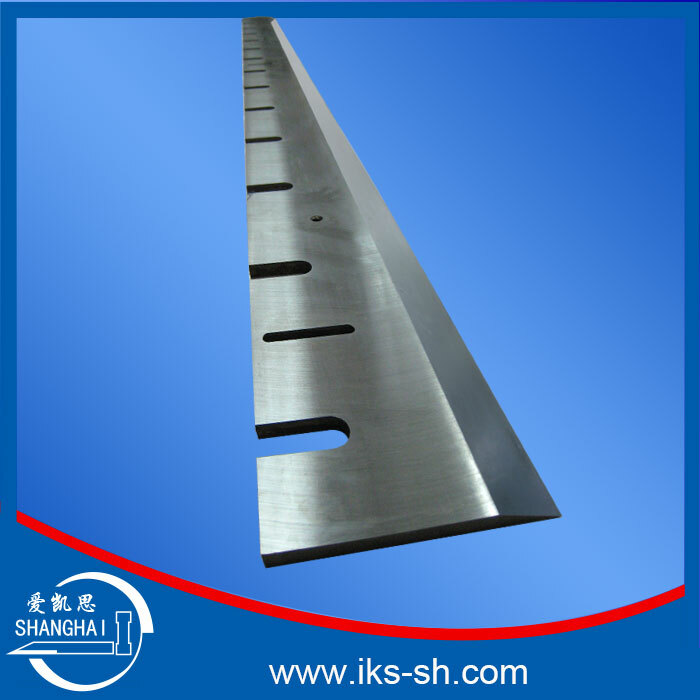 Companies produce about 100000 pieces various kinds of mechanical blade each year, the sales income about RMB 60 million. Additionally, the export sales about RMB 18 million.The products are mainly exported to Asia, Europe, north and South America and other countries and regions. Only by constant improvements developing specialized expertise, could be met the challenges of the market. Provides maximum value to customers, and consistently provide high quality and precision produce to every customer is our aim. We are a manufacturer, and we have both domestic trade and foreign trade departments, we market our own products. Our products are mainly used in printing machinery, wood working machinery, metal working machinery, light industrial machinery, and so on. Do you provide standard parts? Yes, we produce standard parts, and we have sufficient stock for urgent order. Also, we can provide custom service to customize special products. We have nearly 100 employees, including 10 technicians and 5 engineers. How can you ensure the quality of your products? Equipment: we have professional, imported production equipment. Technology: we have 5 patents for inventions and utility models. Inspection: we have several inspections, the unqualified products will not flow into the next process. Every blade is inspected, substandard products will not be sold. Staff: we have professional production staffs and inspectors, and the advanced inspection equipments are all operated by professional staffs. Material: depending on the application, we choose high-quality materials to ensure the durability and performance of the products. We will confirm the payment with you when quoting, like FOB, CIF, CNF or others. In batch production, we accept 30% deposit, and the balance should be paid before shipment. T/T is the main payment, and L/C is acceptable as well. We are in Shanghai, the location is excellent. We have convenient land, sea, and air transportation to deliver the goods to the destination. Our products are mainly exported to more than 30 countries and regions in Asia, Europe, South and North America, etc.